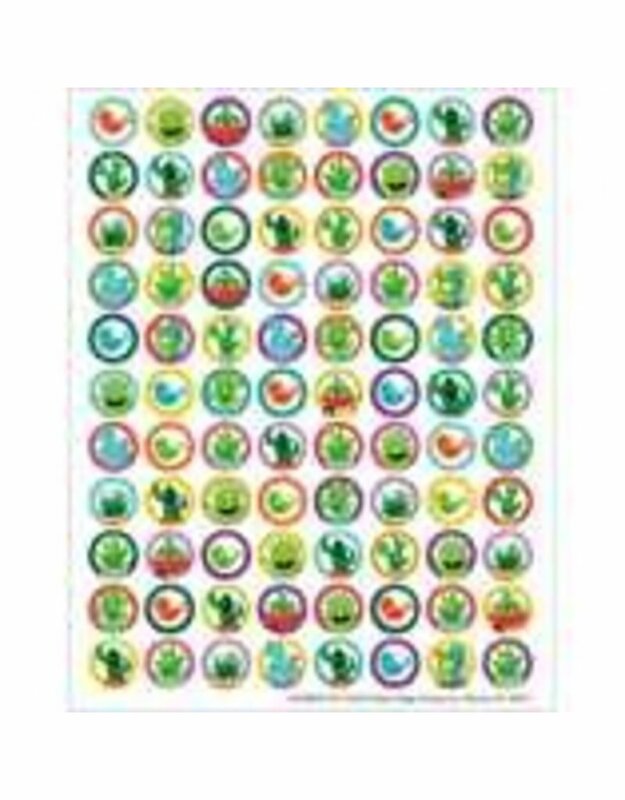 Eureka Mini Stickers are perfect for classroom chore charts, mini reward charts and more! 704 self-adhesive stickers per package. Individual sticker measures 3/8" in diameter.